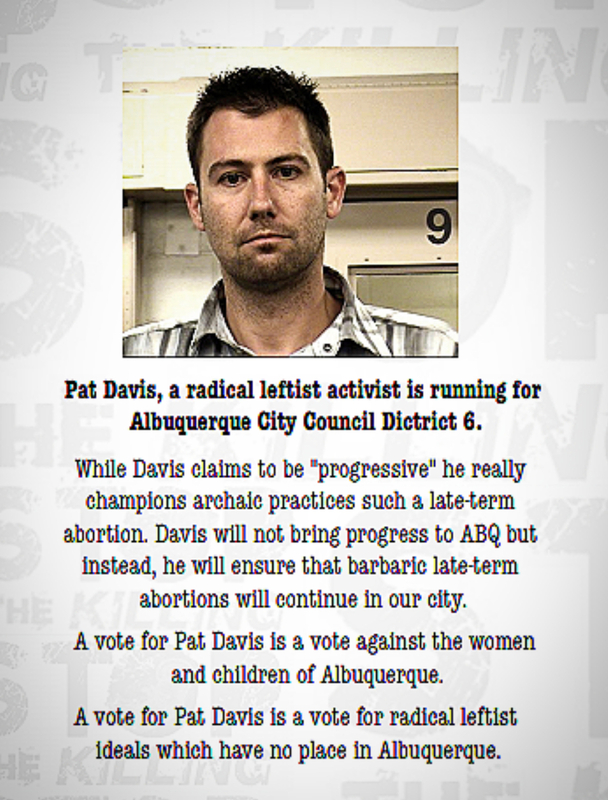 Albuquerque, NM- The November 6, 2018 New Mexico election will determine which way our state proceeds, whether it is a blessing for life or not. 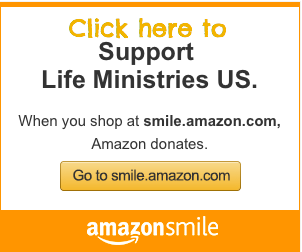 We believe that the Lord has provided solid pro-life and pro-family candidates but they can’t win without our help. It’s going to take all hands on deck to let our neighbors know where the candidates stand on the things that matter most to us, so please join us this weekend. This Saturday you have the opportunity to go door to door with others who share your values to help get out the vote for pro-life candidates starting at 8:30am with a quick training, donuts and coffee at Carlos Rey Park in Westgate Heights. Then it will be door to door from 9:00am-12:00pm. 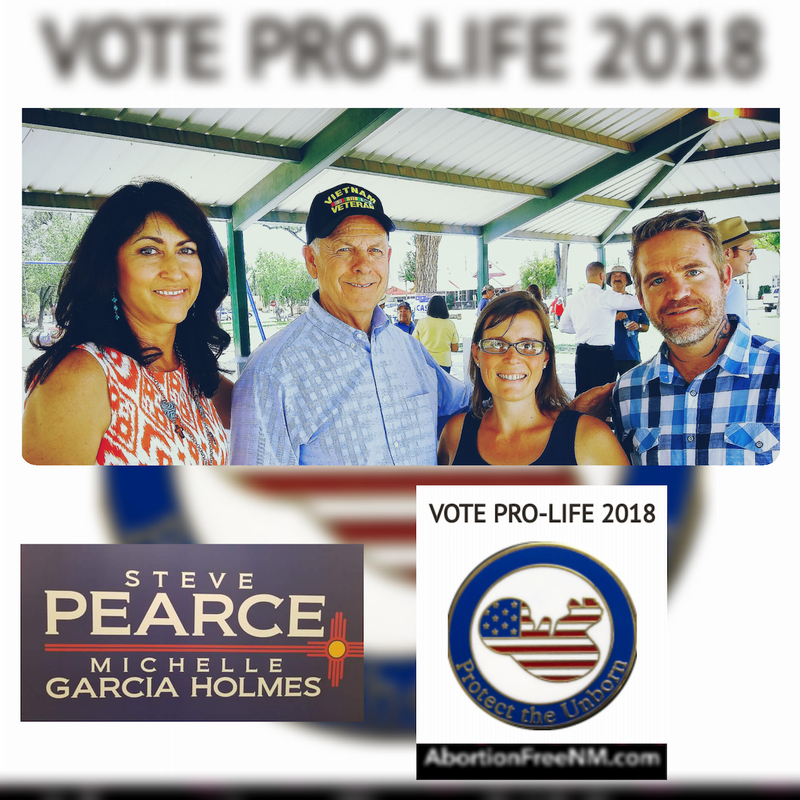 SUBSCRIBE to ABORTION FREE NEW MEXICO on YouTube HERE and share our undercover video projects so America 🇺🇸 can see the Abortion Cartel Exposed! The 28 states that have been contacted during this undercover series are: Alabama, Minnesota, Iowa, Utah, Virginia, Nebraska, Connecticut, Arkansas, Texas, Georgia, Arizona, Massachusetts, New York, Oregon, Nevada, Illinois, New Jersey, Ohio, Montana, Wyoming, California, Florida, Michigan, Pennsylvania, Washington, Maryland, Colorado and New Mexico. 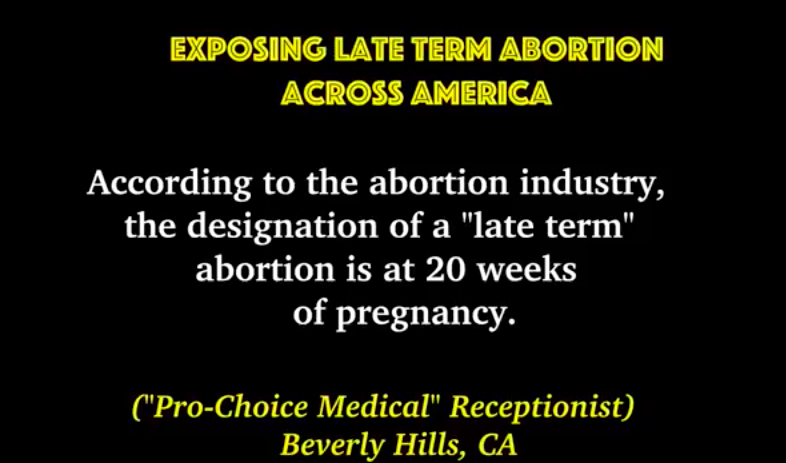 In addition we contacted an additional late term abortion mill located in the heart of our nation’s capital, Washington D.C.